On the 20th of April 2017, Her Excellency the Honourable Linda Dessau AC, Governor of Victoria, and the Honourable David Harper, former Justice of the Supreme Court of Victoria, launched a social enterprise coffee kiosk outside Sunshine Magistrates’ Court. The kiosk, named ‘Second Chance Coffee,’ equips men and women in the criminal justice system with skills to improve their work readiness. Such skills include coffee making, food handling, teamwork, communication, and problem solving. The money raised goes towards VACRO’s Children’s Foundation. VACRO is a charitable organisation that provides support and care for discharged prisoners and their families. The Children’s Foundation seeks to provide early intervention and support for children with a parent in the criminal justice system. As President Amanda Chambers of the Children’s Court stated at the 2017 Community Opening of the Legal Year, mitigating the risks associated with delinquent behaviour is of paramount importance. Every year, a large number of Victorian children are affected by parental contact with the criminal justice system. VACRO recognises that these children often experience financial hardship, family violence, mental illness, housing instability, poverty, social isolation, and are witness to parental drug and alcohol abuse. Growing up in this environment can have both short and long-term effects on a child’s health, educational development, and social engagement. 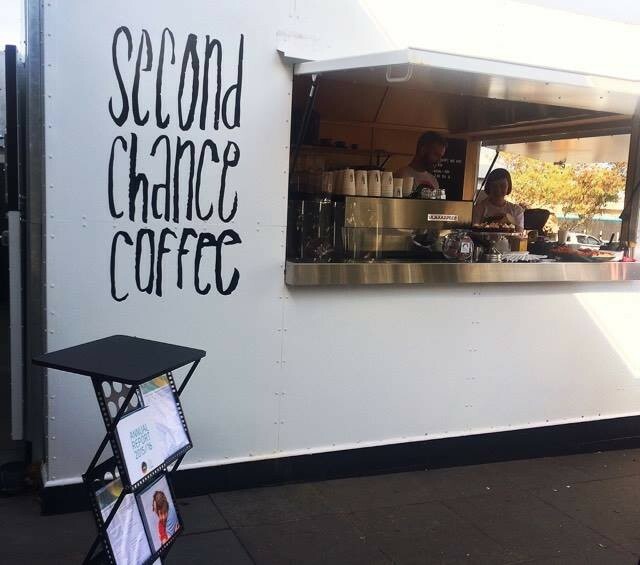 The ICJ Victoria strongly supports this innovative social enterprise, and encourages Members to seek out the kiosk at Sunshine Magistrates’ Court. Please find attached a link to the VACRO website with further details on the Children’s Foundation, and a recent report by Monash University on the plights of children with incarcerated parents.